The 2019 Polar Plunge to raise money for Special Olympics athletes in South Carolina is Feb 9th, 2019. This year the polar plunge is at the Baxter Village YMCA. 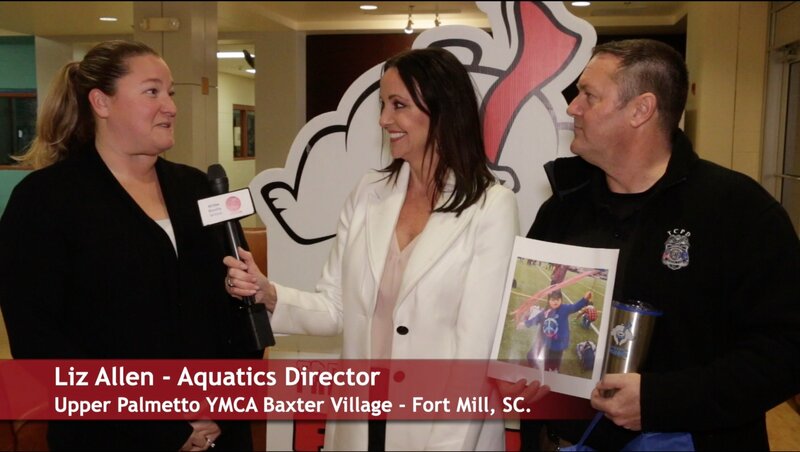 Talk of the Town Patti Mercer interviewed Tega Cay Police Sergeant Burns and YMCA Aquatics Dir. Liz Allen to get the scoop on this year?s Plunge. 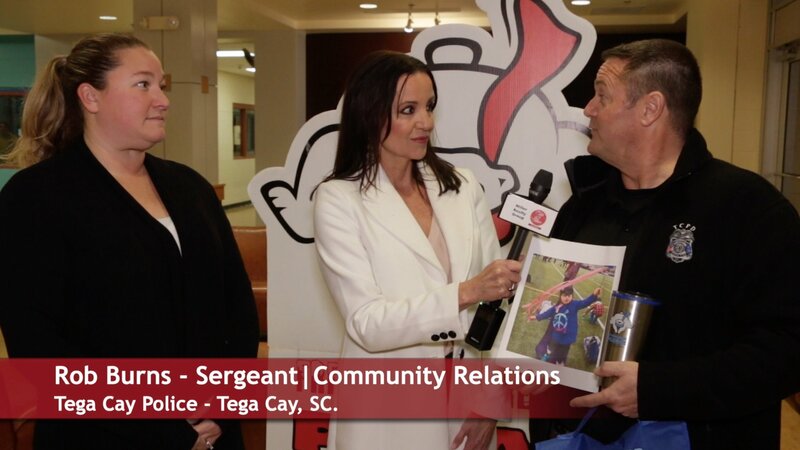 The Fort Mill Police Department, Tega Cay Police Department and the York County Sheriff’s Department have joined forces to raise money for the athletes of Special Olympics South Carolina. Raising funds for people in need serves no greater purpose. Also completing as teams are many of the Fort Mill Schools. The Plunge is February 9, 2019 ? 9 a.m. Baxter YMCA ? Fort Mill. You must raise a minimum of $50 to plunge.